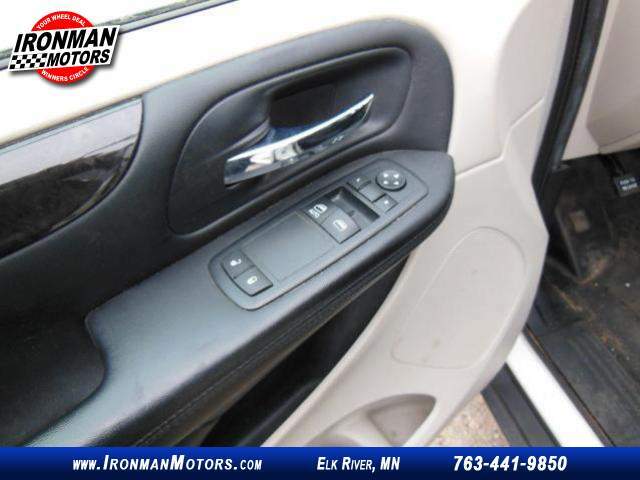 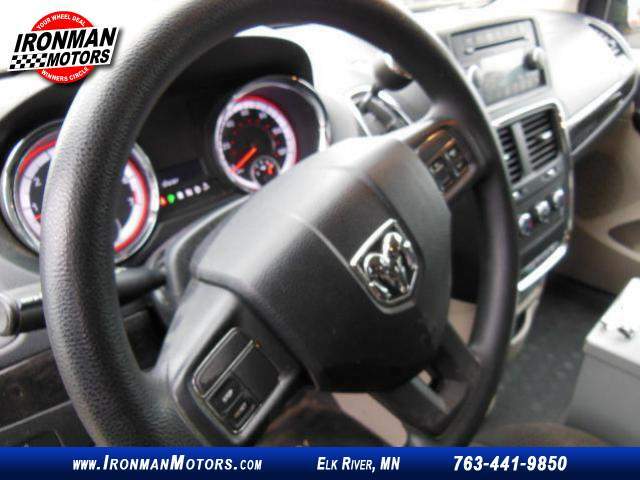 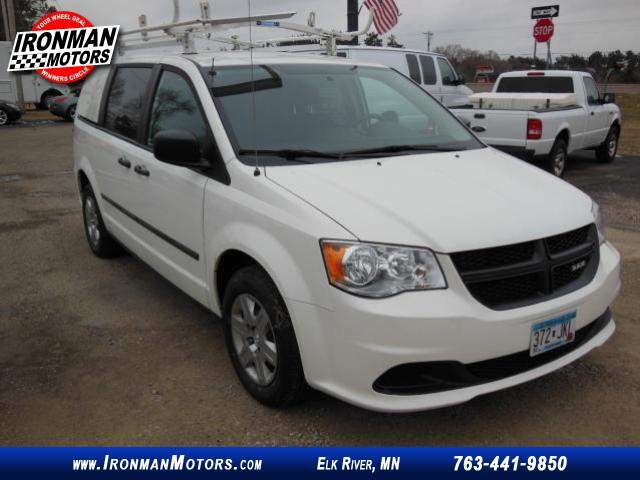 Looking for something economical ? 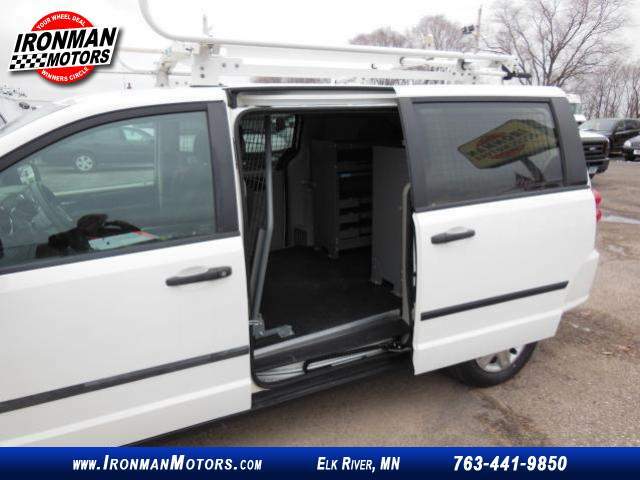 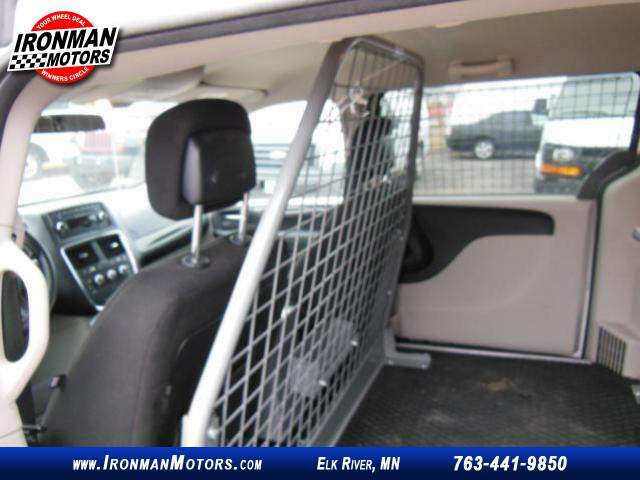 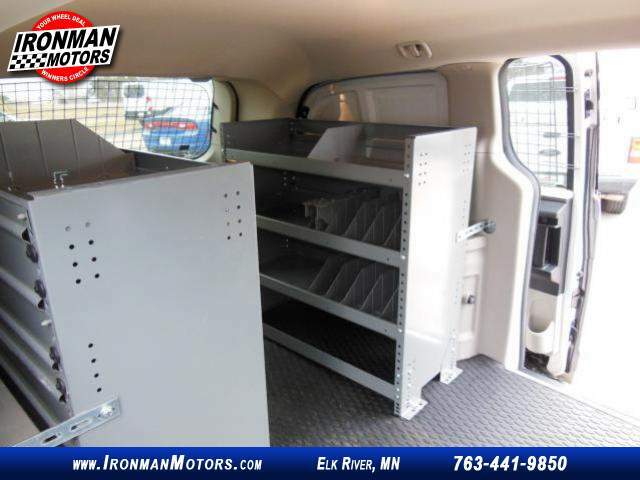 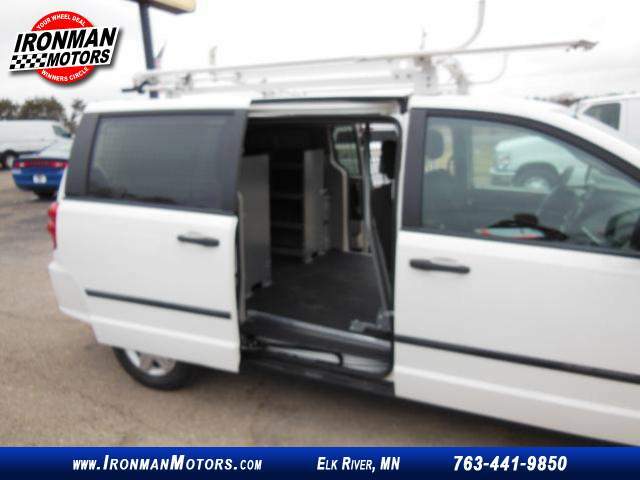 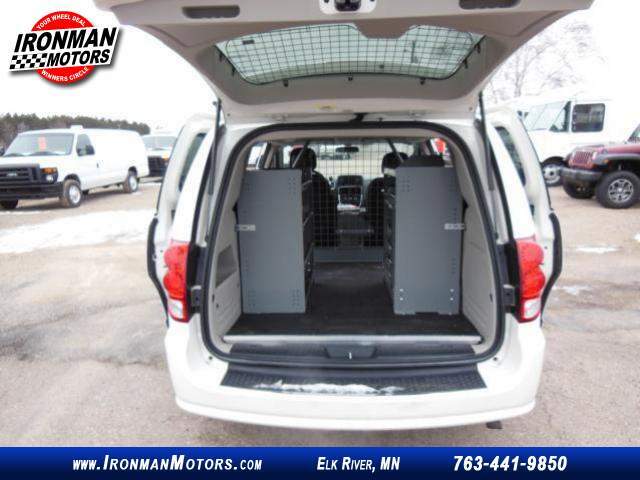 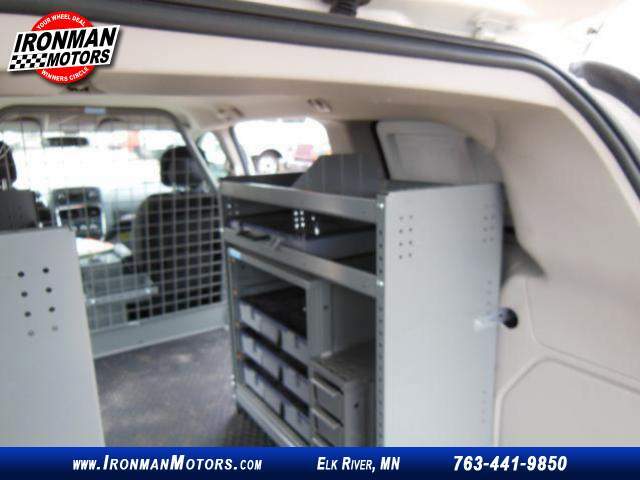 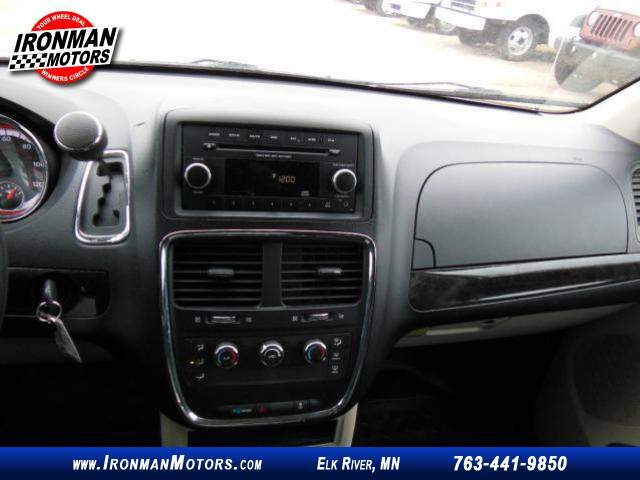 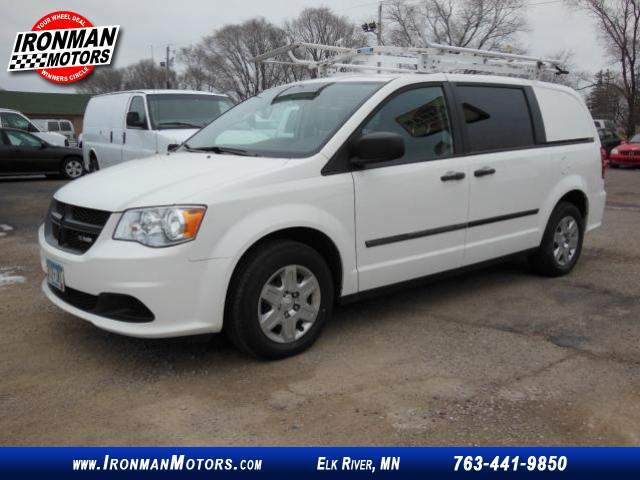 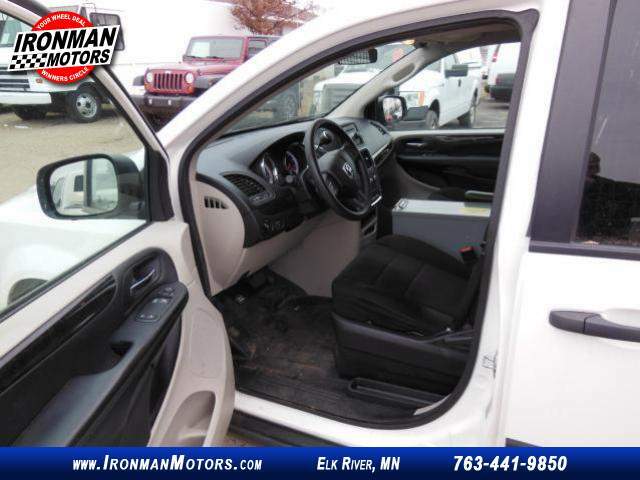 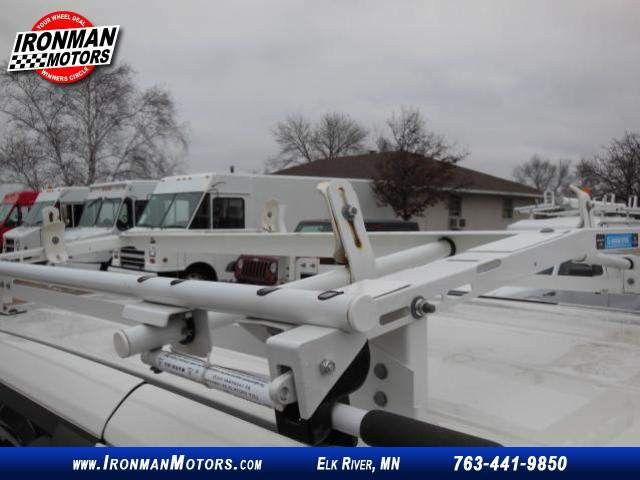 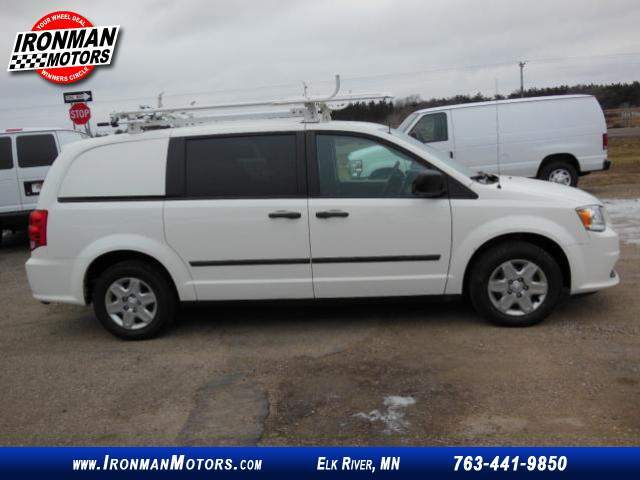 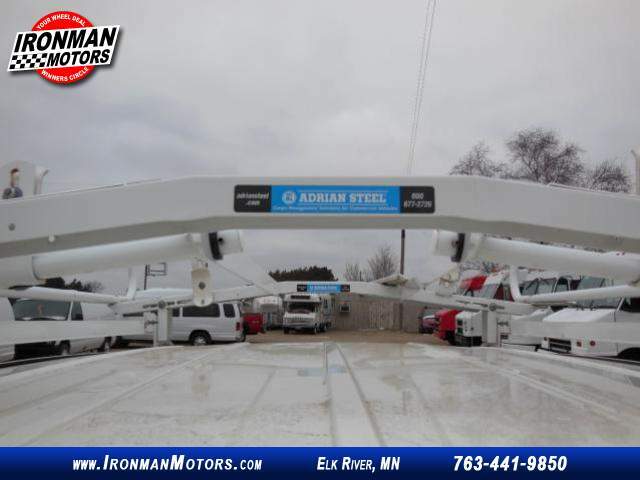 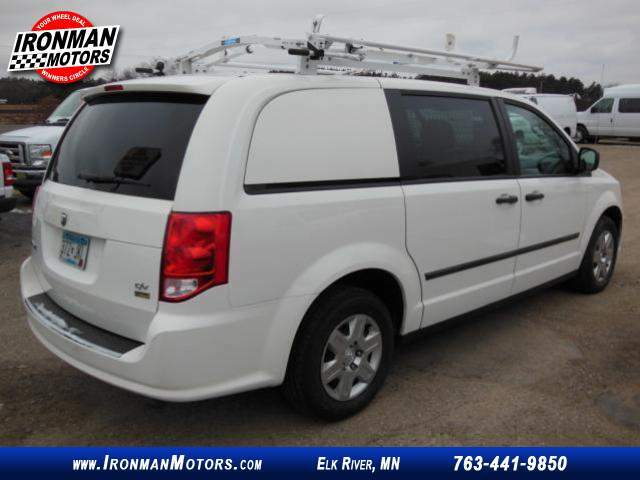 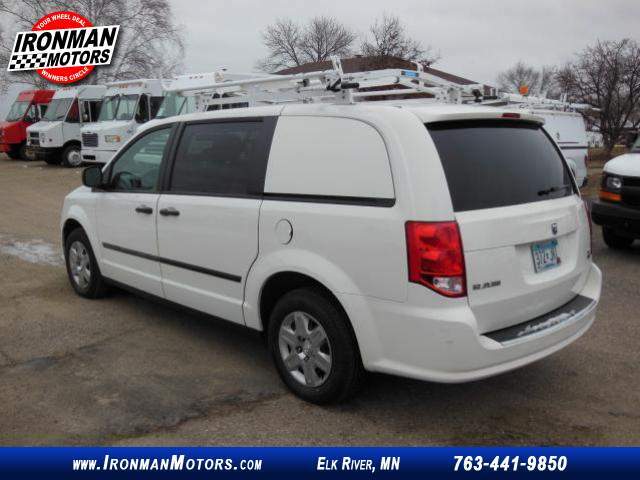 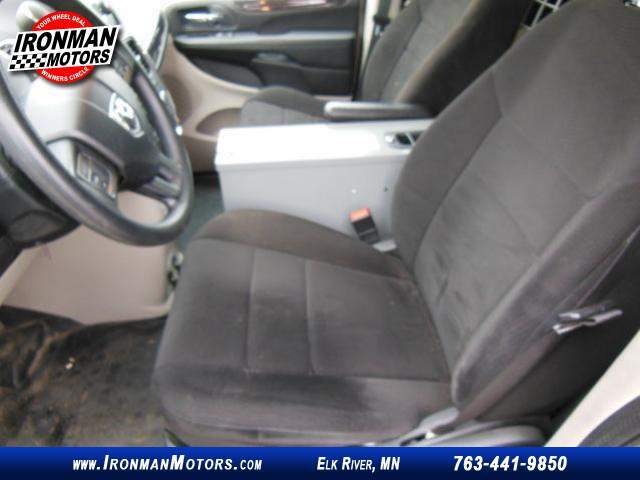 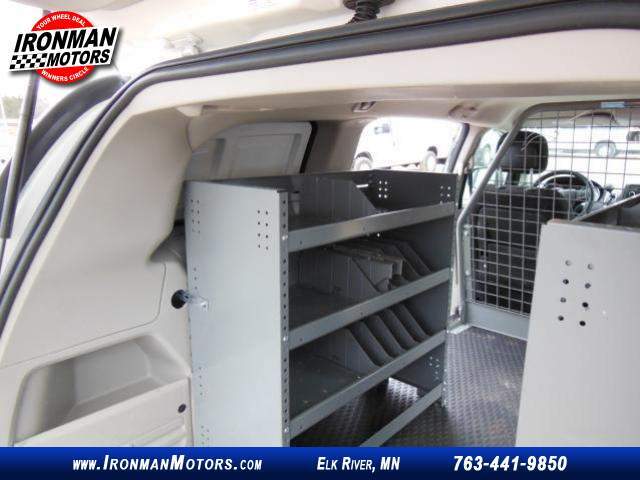 This van is fully loaded with all power equipment and shelved and has a bulkhead and ladder rack already installed . 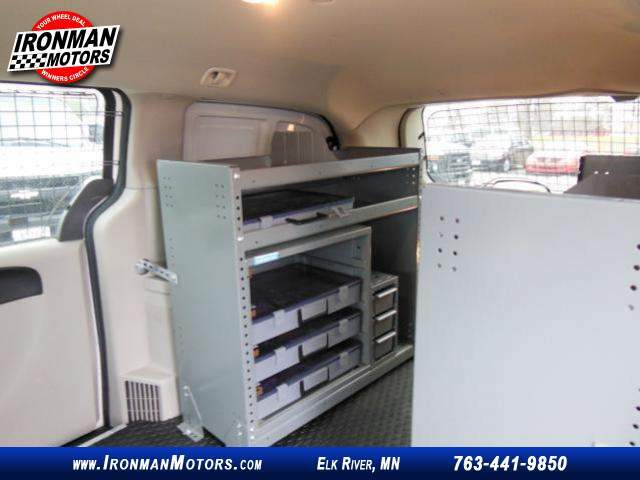 Put your tools in and go to work .